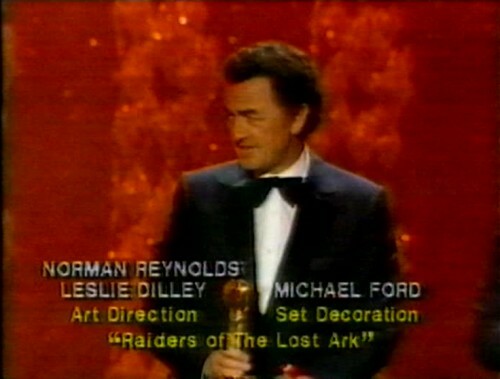 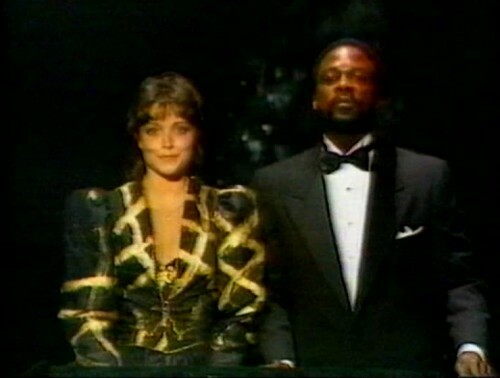 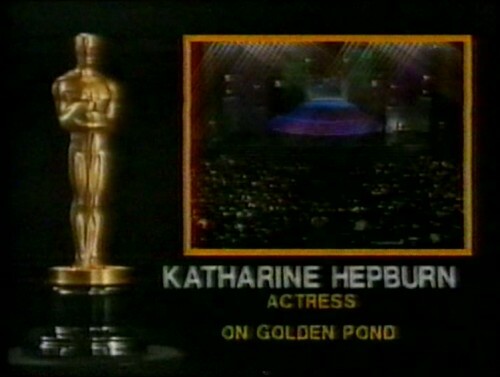 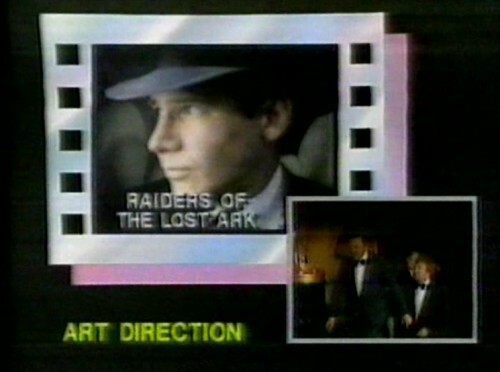 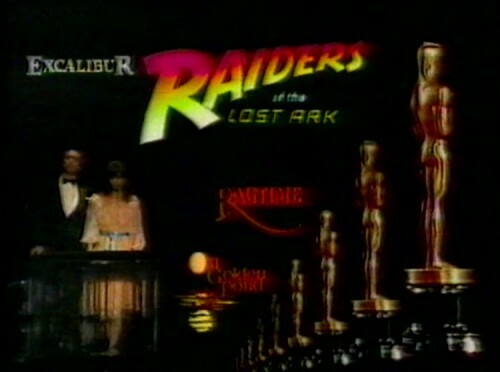 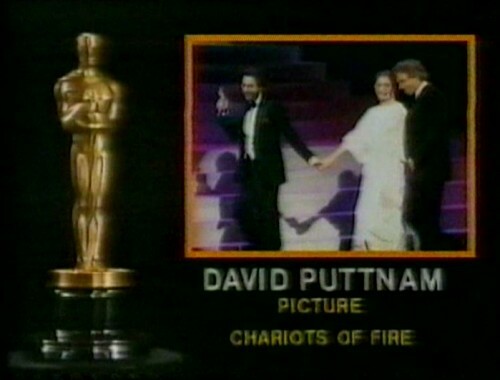 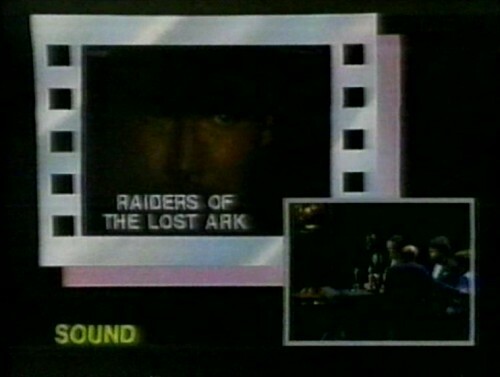 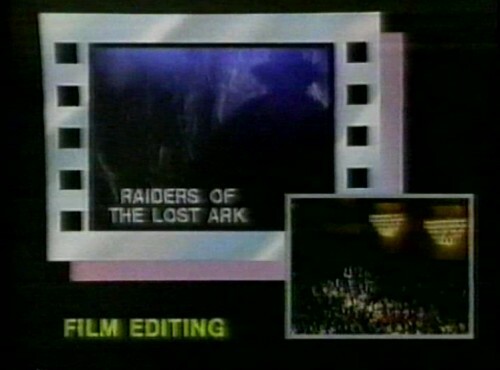 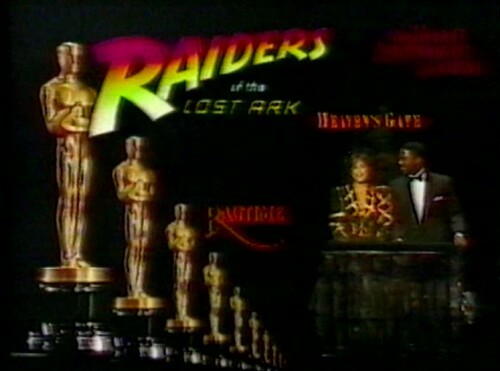 Karen Allen presents the award for Best Art Direction. 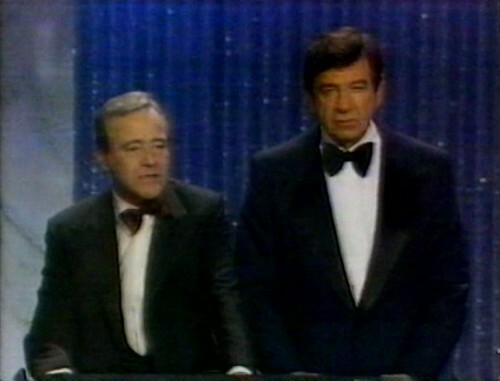 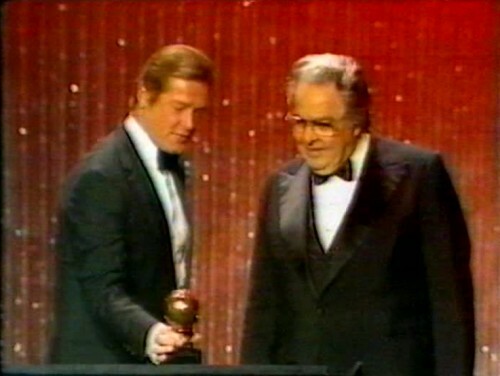 Roger Moore presents Albert R. Broccoli with the Irving G. Thalberg Memorial Award. 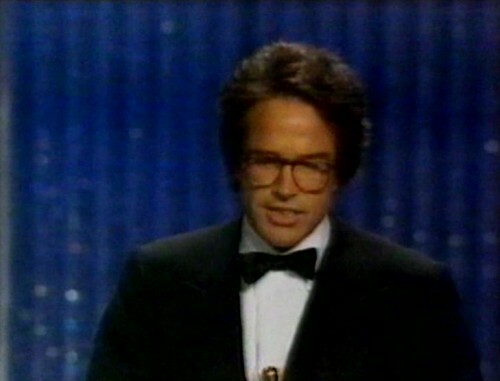 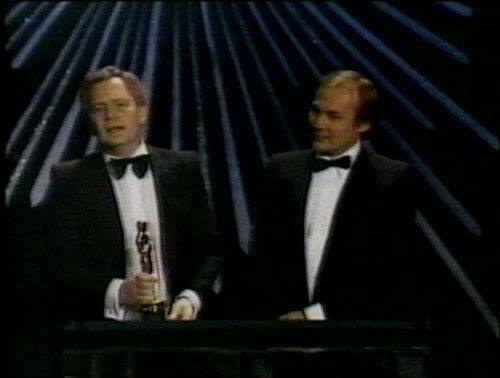 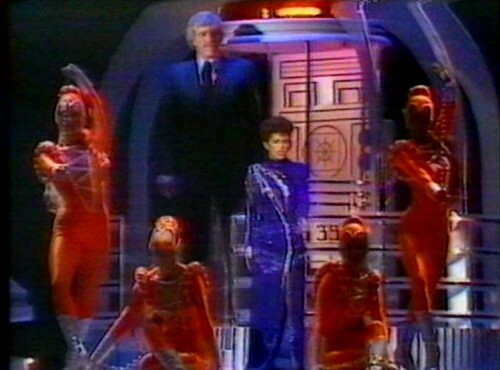 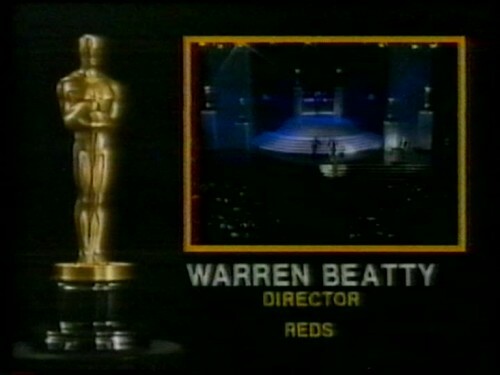 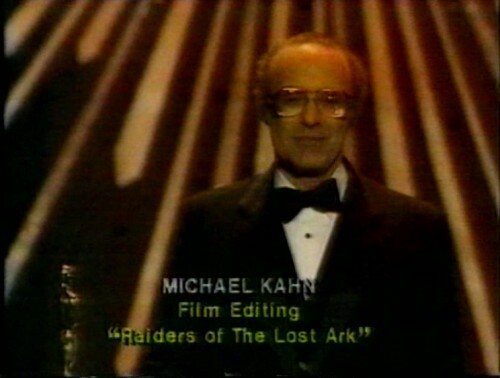 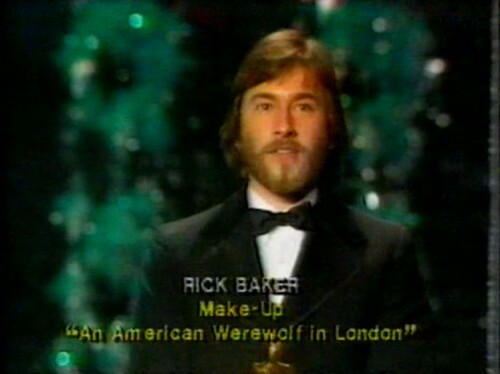 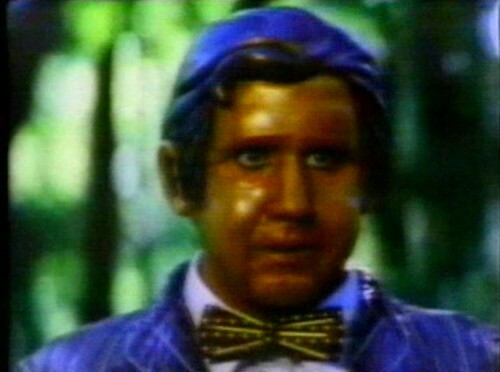 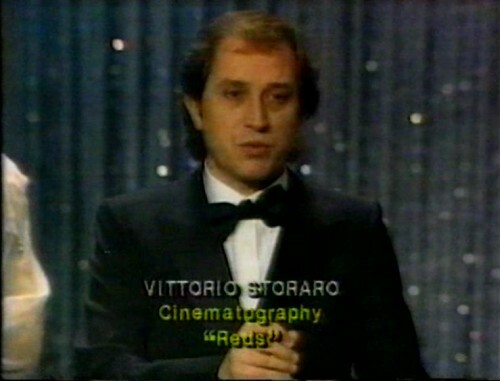 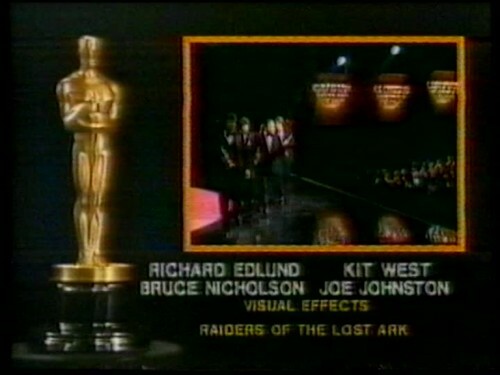 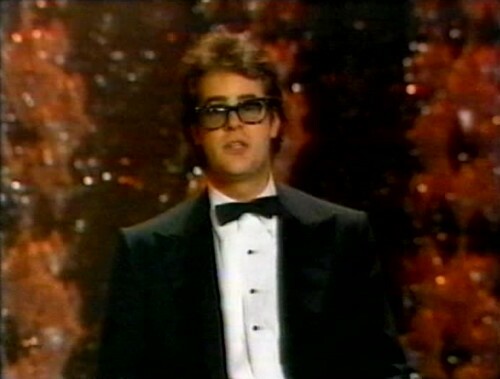 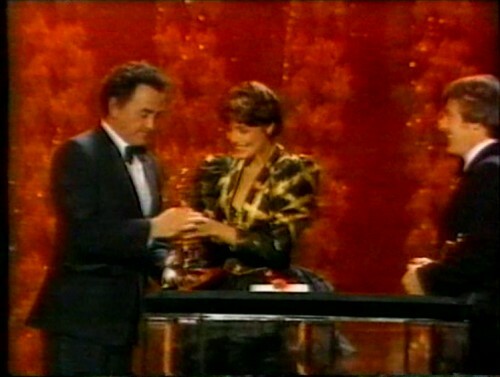 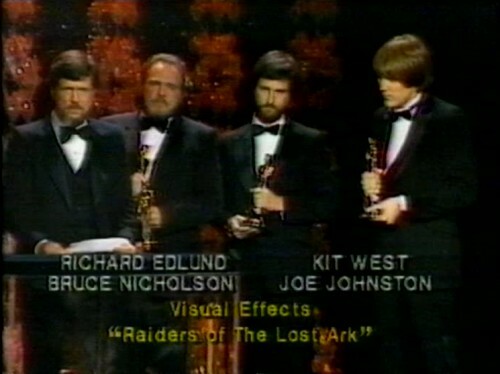 Dan Aykroyd presents the award for Best Visual Effects. 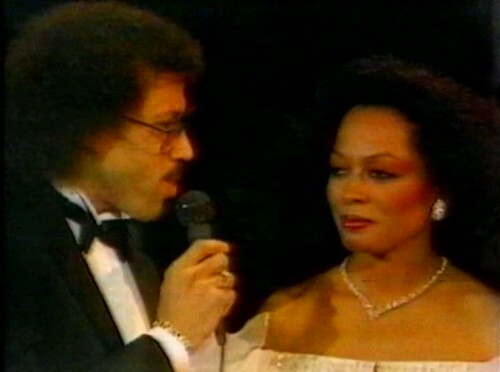 Lionel Ritchie and Diana Ross: "Endless Love"
Chevy Chase and Rachel Ward present the award for Best Cinematography. 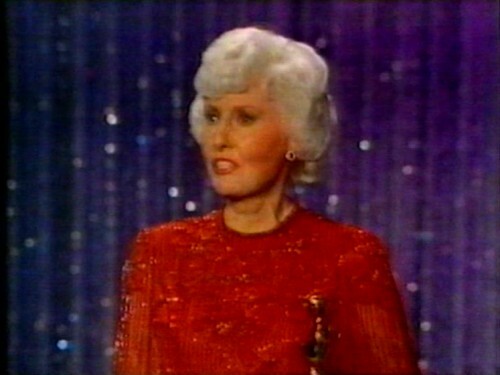 Barbara Stanwyck receives an Honorary Award. 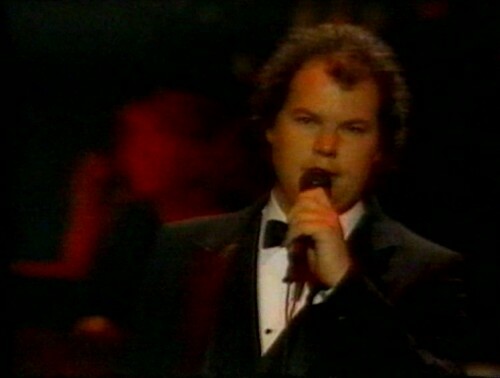 Christopher Cross sings "Best That You Can Do"
Jack Lemmon and Walter Matthau present the award for Best Director. 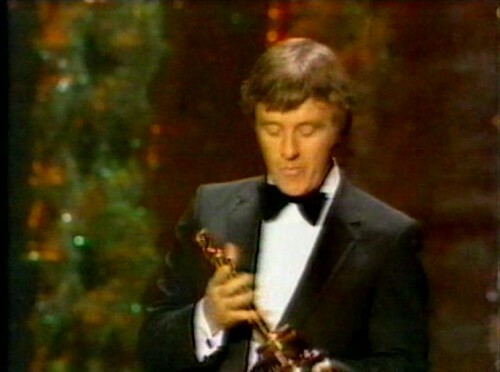 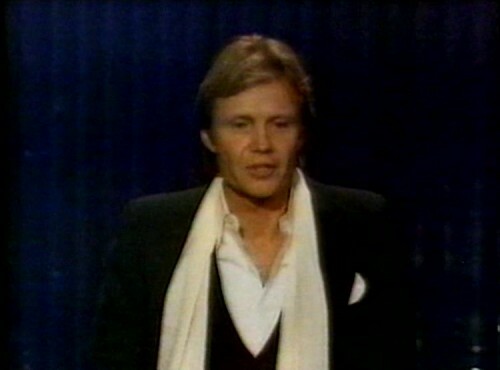 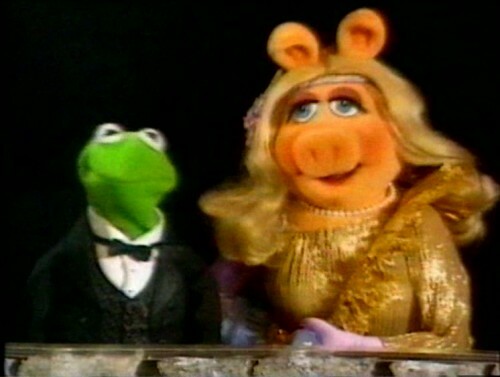 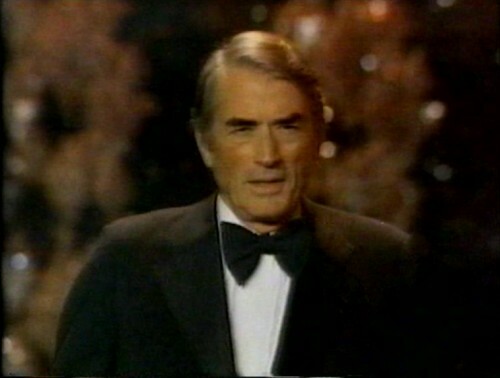 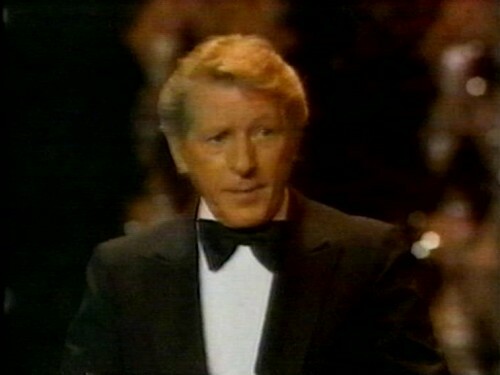 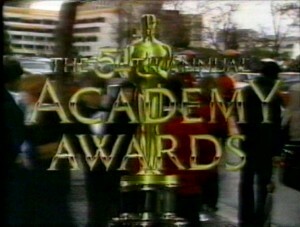 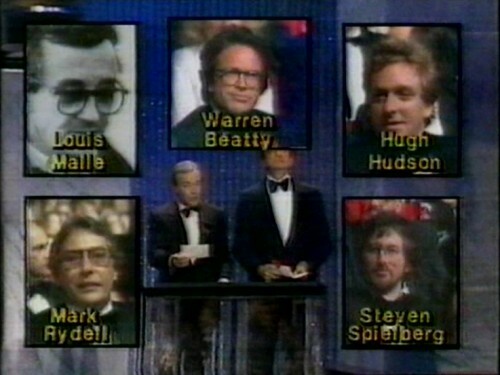 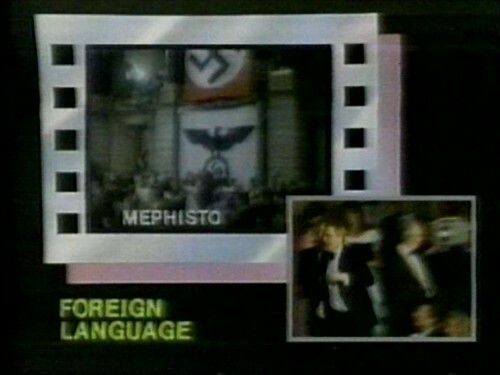 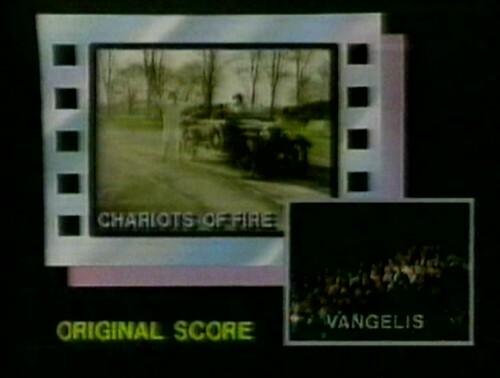 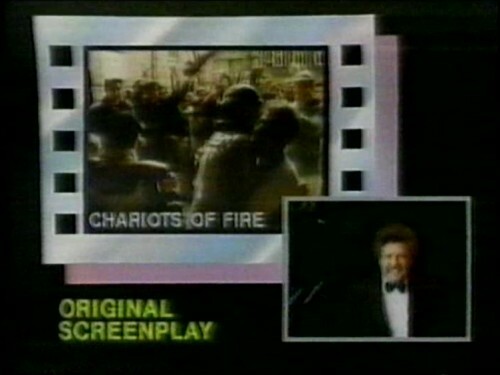 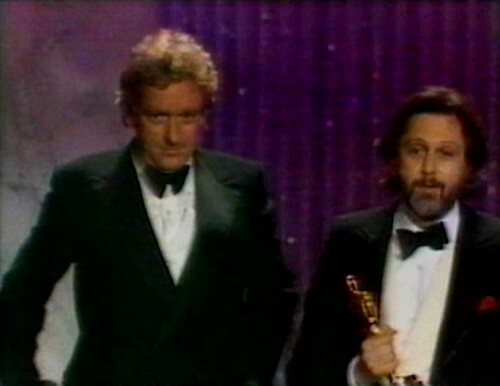 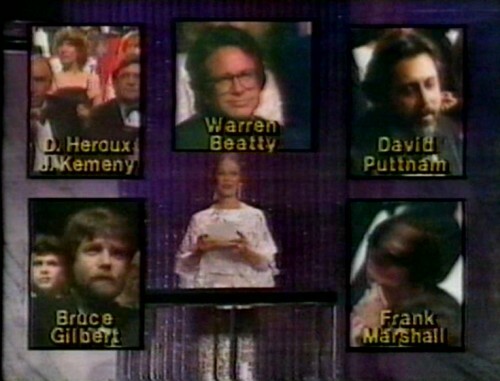 Jon Voight presents the award for Best Actress. 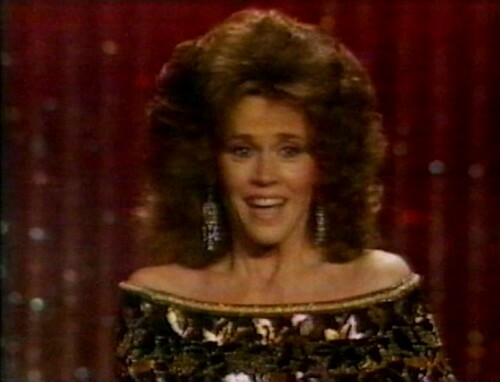 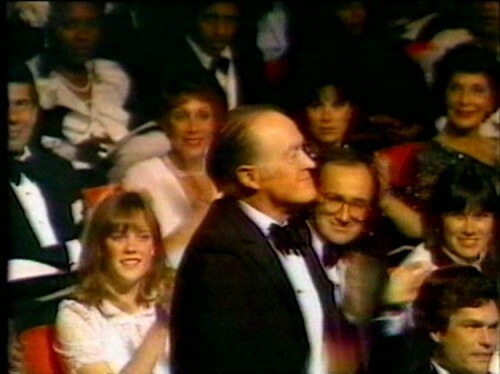 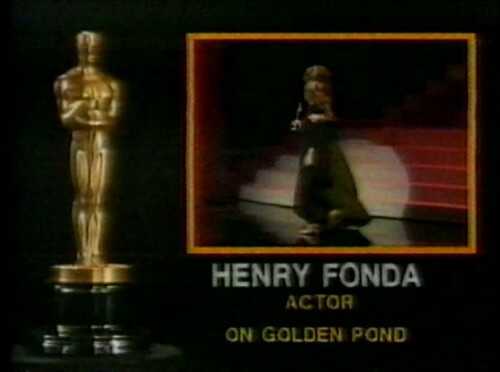 Jane Fonda accepts her father's Oscar. 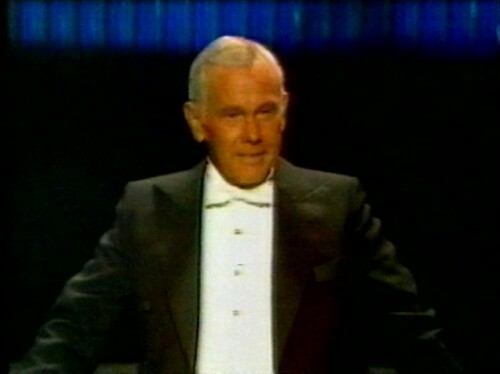 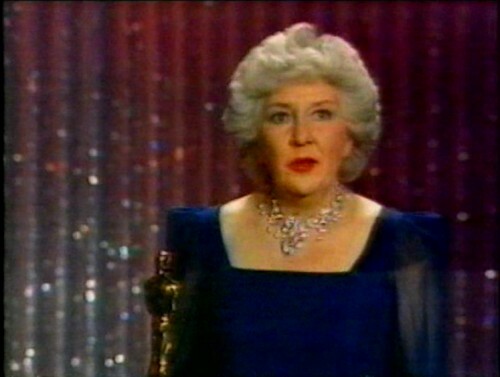 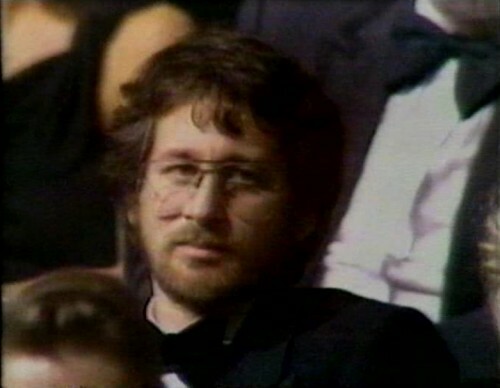 * To Barbara Stanwyck for superlative creativity and unique contribution to the art of screen acting.